The Daily Chord sorts out the day’s music news and posts six links of interest. This week, the passing of Tower Records founder Russ Solomon and the end of NME’s print edition prompted memories of the twentieth-century music world. Lists of emerging artists and current songs of note help keep tabs on new music. 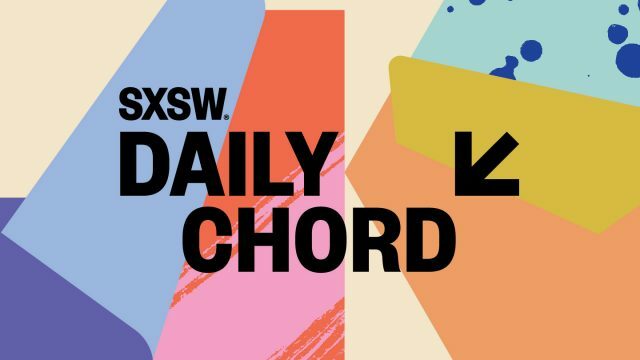 As the SXSW tribe gathers for the 2018 event, The Daily Chord helps get the conversation going. Subscribe to the email blast and keep current. Is Winter Music Conference dead? Can New Orleans become a thriving music industry hub like Nashville? Our access to music is unprecedented. Why does it stress us out so much? Could DJ Taye make Chicago footwork the biggest music in the world? Join Us At SXSW 2018!